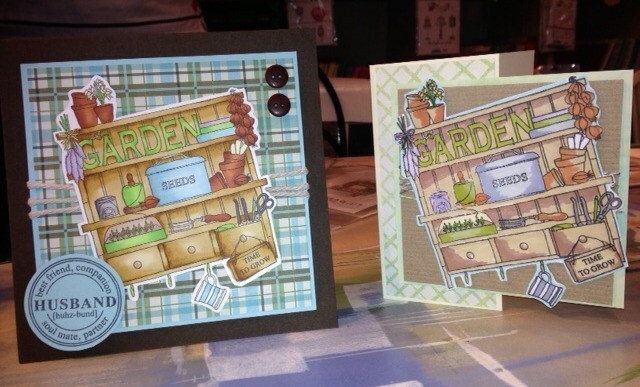 Welcome to Sarah's Stamp Shack ! For all your papercrafting needs. Please check our newsletter for additional opening hours as we are open some evenings. Do you know we do craft parties ? Just to say I have been busy making plans for the future exciting times ahead! So watch this space. Hope there is something in the class list to tempt you ! If you haven’t been before come and see what we do. Join us in this great crafting community we are so much more than a shop! A warm welcome awaits. We are a small family run business. Found in a rural location between Romsey and Salisbury just off the A27 near Whiteparish. 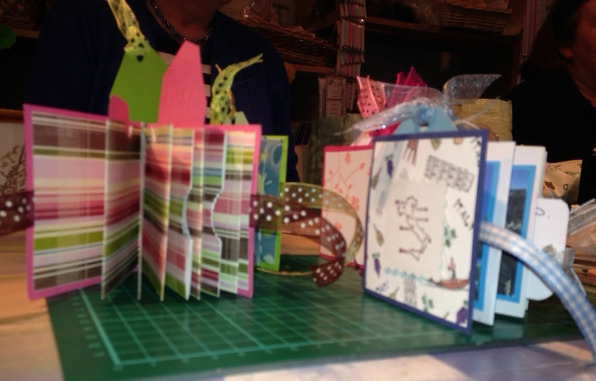 Sarahs Stamp Shack was formed from a love of cardmaking and frustration due to a lack of quality craft outlets. Our latest Newsletter has just been released, see the Newsletter website page for more details. 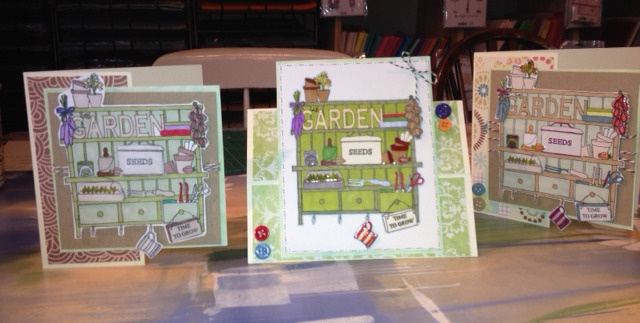 Sarah's Stamp Shack specialises in card making for adults and children. 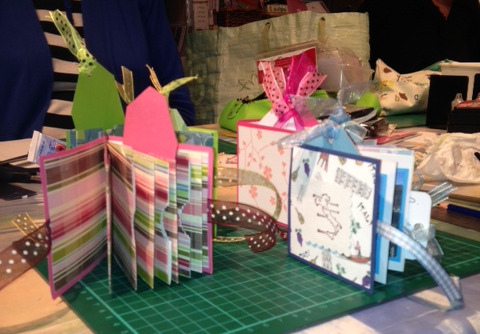 We hold weekly card making workshops as well as regular coffee mornings/knit & natter sessions and crop days. Also monthly Thursday evening girls nights, friday evening crochet & chat/knit & natter sessions. Card making heaven is waiting for you !